If you really like a website, and want to search that particular website for a particular thing, instead of searching the whole web, then this search tool is for you. For example, if you want to search inside clicktechtips.com website only and no other search results you want. Then you should simply put in the search bar – ‘site:clicktechtips.com mothers day’. This search results will result in all mothers day related web pages in this particular website clicktechtips.com will be displayed. With this search option, you can search for similar images to this at different other resolutions and other related images to this image can be found. In the search results page, if you click on “All” results option, then you will get all information and data related to that particular image, like if you are searching an image of a movie poster, then you can get all information related to that image movie poster using this reverse image search. To use this, simply open Google images search website, and click on ‘camera’ icon in the search bar to search by image. After clicking on the icon, a pop up will appear asking for you to either ‘paste image URL’ or ‘upload an image’. That’s it! When searching by a phrase that you are not so familiar with, you can get wildcard suggestions for that particular phrase. For example, if you are searching for, ‘how to _____ a book’, and you don’t know the middle term, you will get wildcard suggestions from Google, by putting different words in the blank. To find free downloads, simply enter in the Google search bar, ‘-inurl:htm -inurl:html intitle:”index of” apk’. This search would result in html page indexes of .apk download that are available for you to download. Just by simply putting in ‘roku vs ‘, you will get the similar site in the search suggestions, using which you can find similar sites to this particular website. 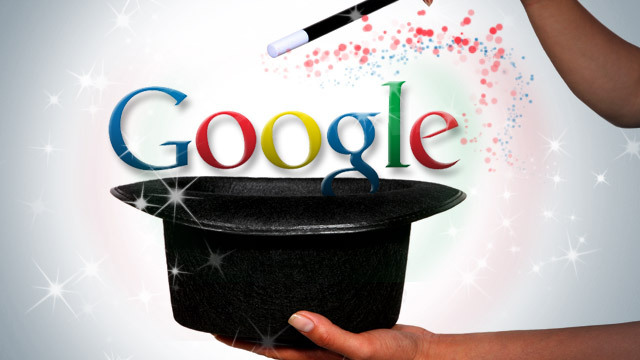 Simply put, ‘cache:http://clicktechtips.com’ to access the Google cache of that particular website. Cache is the snapshot a particular website as on a particular date. In any Google URL, at the end of it, simply add the URL of the website that has been blocked, and then you can easily access that blocked website. In the Google Image search, you can search for people by a particular name, by simply typing the name in the search bar and adding ‘&imagetype=face’. This will remove any unwanted results other than people, and display those only with people faces. You can filter the search results using the time filter given just below the search bar, after the search results are displayed. If you want a more detailed and/or constrained search, then you can go for advanced search where several other options are available to limit your search options for filtering the results. 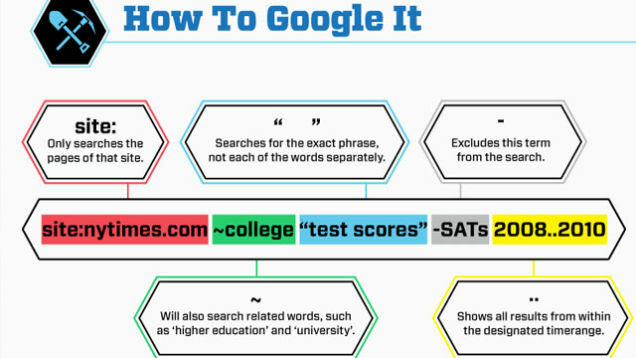 Excellent Article, tricks for searching on Google are much appreciated. Thanks for your comment Pankaj 🙂 . You can even request the articles that you want on any particular topic. You can even visit out other website – http://www.clicktechtips.com/, for all technology related information articles. Keep visiting us for more! Very good post indeed. It will give very informative ideas to new bloggers and SEO’s. Hmm there are defiantly some tips and tricks here I never thought of. I will share and bookmark this article for future reference. 🙂 I like that infographic too, never seen that format used before.